May 20, 2018 Alex Hall 2601 Views 0 Comments Donald Trump, Great Britain, Robert Mueller, Russia, U.K. It looks like Mueller has been told by his masters to drag this investigation out for the entirety of Trump’s time in office. Results never mattered, it is about casting a shadow over his administration. With his constant attacks on Russia and trying to connect Trump with Russia Mueller tried to avoid the other questions! 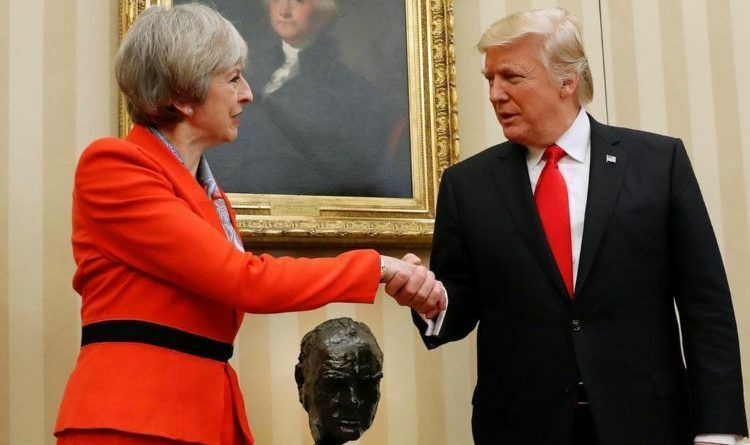 One of them was UK interference in U.S. elections! This week is going to be one wild ride. Hang on to your hat, Trump is on offense. Share this we need to get the truth out there!